Let’s dive in here. Let’s talk about the #1 skill online. 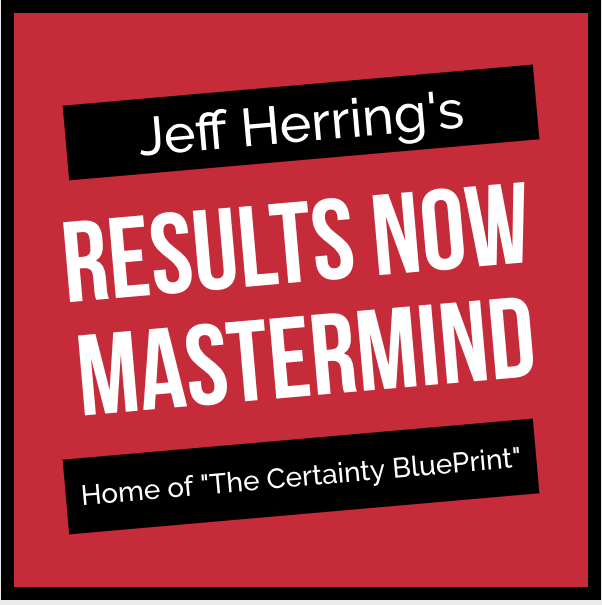 The #1 skill online that’ll allow you to do everything else well is being able to create profitable content at will. Whenever you need to, whenever you want to. Now anybody can create words, right? 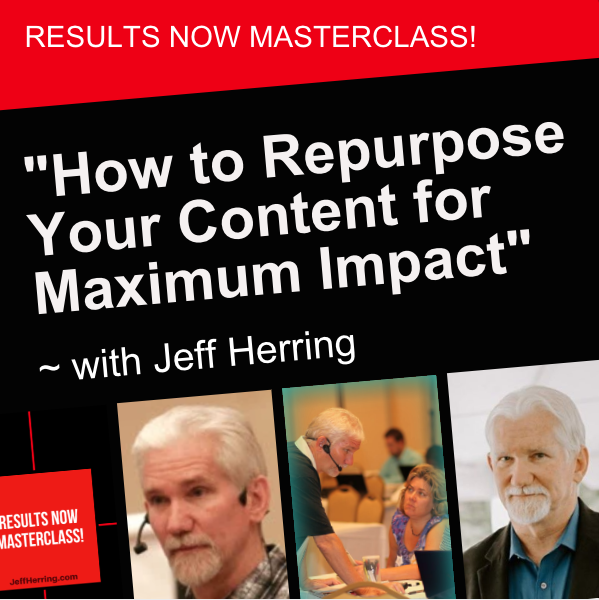 I’m talking about creating profitable content that people are eager to consume and act upon. By acting upon they’re joining your list, they’re getting your freebies and they’re buying your stuff. That folks, is the #1 skill. Why? Here’s what it brings you, and when you get this mindset folks, and when you look at the world and when you look at all the online stuff, through this mindset it will make what you do so much easier. You can do that when you create profitable content. It also brings you traffic. People find your stuff and it drives traffic to you. You don’t chase after traffic, you find out where the traffic is going, you get your profitable content in front of it and then redirect it to your profit pages, your opt-in pages, your sales pages, etc. And finally folks when you do this, you make more sales. People get a taste of 2 things that are very important when you can create profitable content. When you create profitable content on a regular basis, you do 2 things. The 1st thing you do, is you demonstrate to your prospects, how you uniquely approach their problems and challenges. The 2nd thing you do, is you demonstrate how do you uniquely solve their problems and challenges. You show folks, demonstrate how you uniquely solve their problems and challenges. That builds your list, drives traffic, and people will want to buy from you, because they want your solutions. Your content, your profitable content, is their solution. And that’s how being able to create profitable content is the #1 profitable skill online. 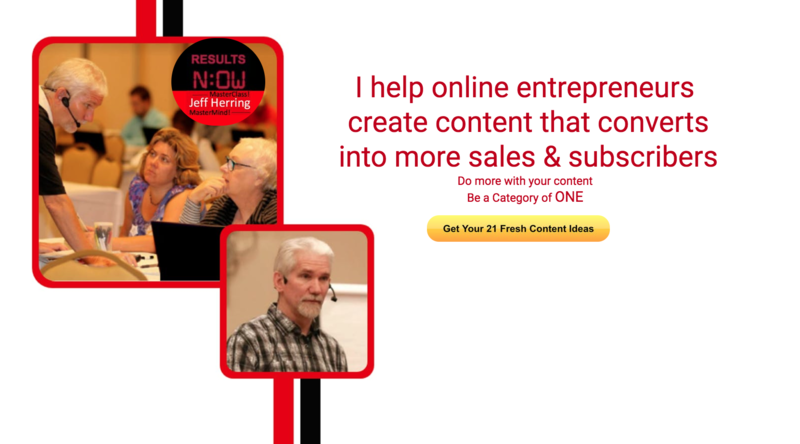 Ready to get started creating your profitable content?